PSD can provide technical support from experienced personnel, both on site and from the head office. We are normally able to offer clients the services of full-time, site based plant operators or personnel for commissioning of equipment and training of the client’s own personnel. Many of our operators are electricians or fitters who undergo continuous in-house training in the operation of our equipment. 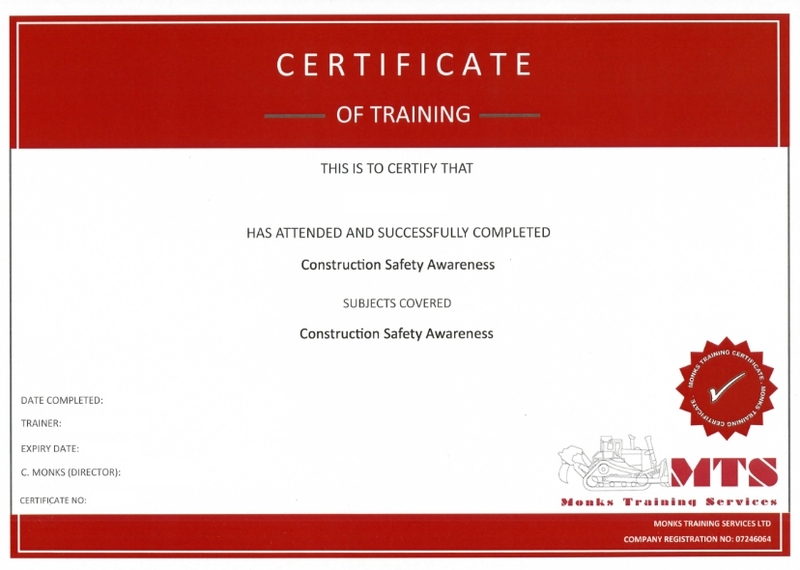 External training is also provided in other aspects such as safety, crane operations, forklift driving, manual handling, slinging and first aid. Equipment is supplied with comprehensive, English text Operation & Maintenance Manuals, usually via email or Dropbox in pdf format and technical support can be given via the telephone. Regular maintenance visits are available for clients who require them. In case of a problem, mechanical, electrical or otherwise, our aim is to get you back up and running as soon as we can. Our very long standing relationship with shipping agents, Cardinal Maritime, is very important to us and helps us to deal with worldwide movements of equipment and parts efficiently. If required, our marine cargo insurance policy can be used to provide cover for shipments under our control. We are members of the Bureau International des Containers and we own our unique container registration code: PSDU, which combined with our Lloyds Register approved designs, means that our equipment is easily shipped around the world.